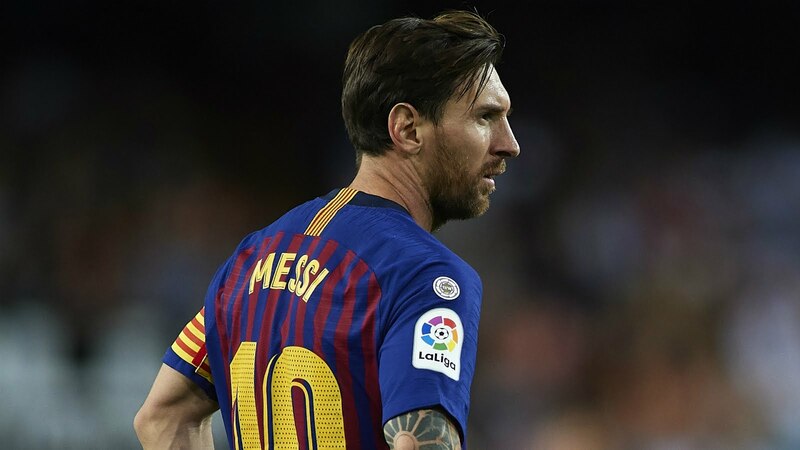 Lionel Messi has been included in Barcelona’s travelling squad to face Inter Milan in the Champions League on Tuesday. Messi broke his arm during Barca’s win over Sevilla on October 20, with the club predicting he would be out for three weeks. The striker has not yet been declared fit by Barcelona’s medical team but he will travel with the squad to the San Siro. “Leo Messi travels to Milan without the medical all-clear,” the club posted on their Twitter account on Sunday. Messi had trained the same day, along with other players not involved in Saturday’s 3-2 victory over Rayo Vallecano.